Racial integration, and policies intended to achieve greater integration, continue to generate controversy in the United States, with some of the most heated debates taking place among long-standing advocates of racial equality. Today, many nonwhites express what has been referred to as "integration exhaustion" as they question the value of integration in today’s world. And many whites exhibit what has been labeled "race fatigue," arguing that we have done enough to reconcile the races. Many policies have been implemented in efforts to open up traditionally restricted neighborhoods, while others have been designed to diversify traditionally poor, often nonwhite, neighborhoods. Still, racial segregation persists, along with the many social costs of such patterns of uneven development. This book explores both long-standing and emerging controversies over the nation’s ongoing struggles with discrimination and segregation. More urgently, it offers guidance on how these barriers can be overcome to achieve truly balanced and integrated living patterns. 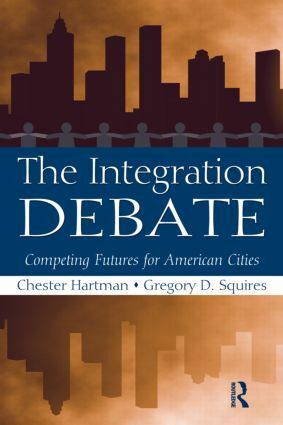 From Segregation to Integration: How Do We Get There?